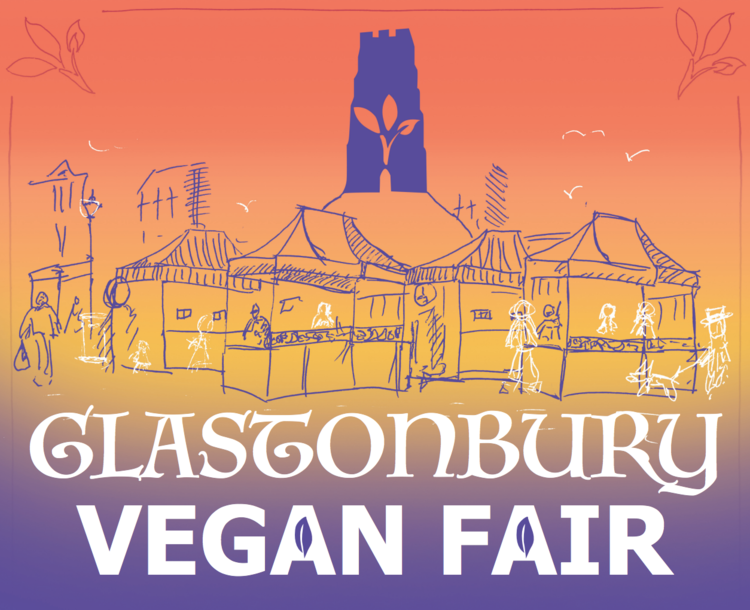 Come and celebrate plant-based living! Whether your vegan, vegetarian or maybe you just want to fnd out more about the craze sweeping the nation! You may just want to try the food, pick up a new recipe, treat yourself or pick up a gift? Be prepared to sample some delicious food and meet some of our stallholders, who will be presenting a range of food, drink, clothing, cosmetics, accessories and gifts. There will also be talks, children’s activities and demonstrations.